Home / Historic Replicas Store. / Antler, Bone and Horn. 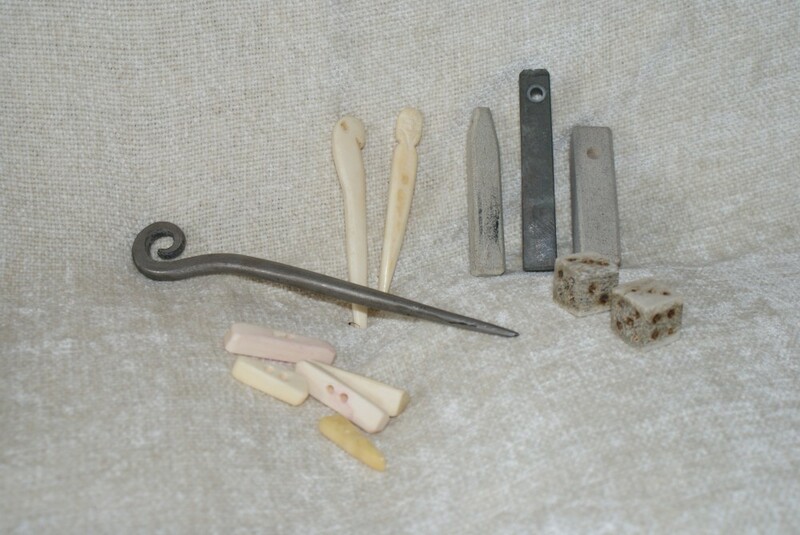 In this section you will find items made with Antler, Bone and horn. These are a few examples of previous work. Most items can be made to your specific requirements please e-mail Paul to discuss them.